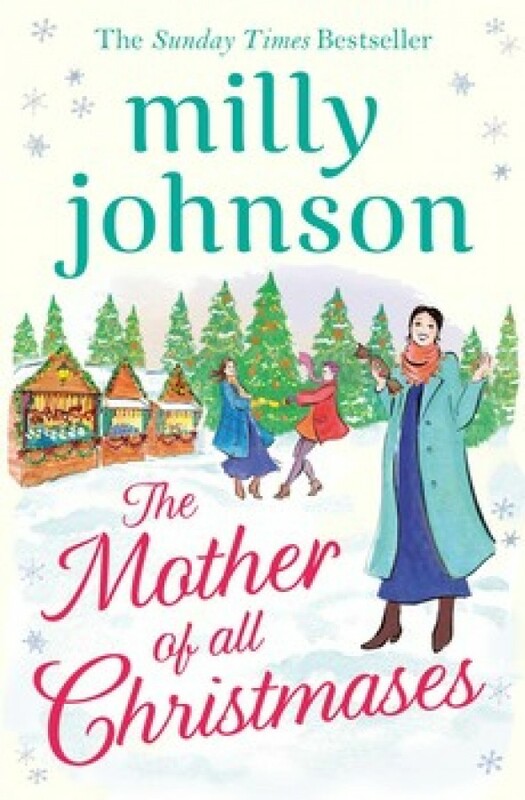 Annie Pandoro and her husband Joe own a small Christmas cracker factory, and are well set up and happy together despite life never blessing them with a much-wanted child. But when Annie finds that the changes happening to her body aren't typical of the menopause but pregnancy, her joy is uncontainable. Annie, Palma and Eve all meet at the "Christmas Pudding Club', a new directive started by a forward-thinking young doctor to help mums-to-be mingle and share their pregnancy journeys. Will this group help each other to find love, contentment and peace as Christmas approaches? The brand new novel from the Sunday Times bestselling author of The Perfectly Imperfect Woman; a gorgeous read full of love, life, laughter, a few tears - and crackers!